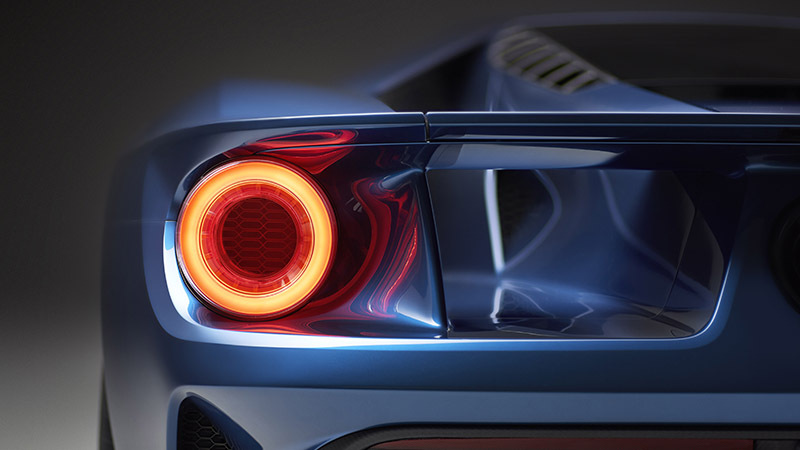 Promising some very real and tangible enhancements to the game’s physics system, particularly in the case of its weather mechanics, Forza Motorsport 6 has been described as the most advanced and graphically superb racer to date. 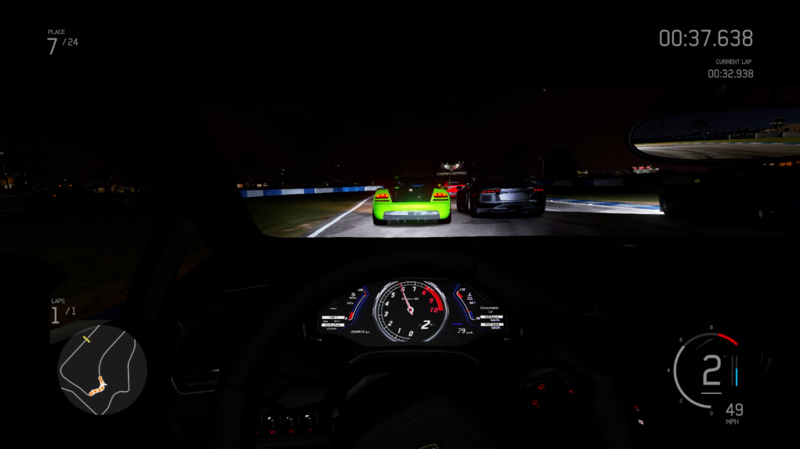 If you’ve seen Project CARS running at 12K resolution, you’ll know that it’s not – you will, however, need a spare R100, 000 to do so. With that in mind, what Turn 10 Studios has been able to achieve with the comparatively docile Xbox One is something else. 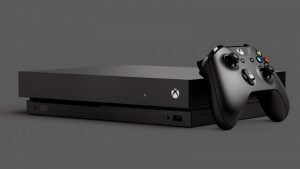 It’s optimised like no other, allowing for a rock-solid 60 fps frame rate at all times, and yet still looks superb – you sort of expect that when weighs in at 44 GB. But what is it like to play. 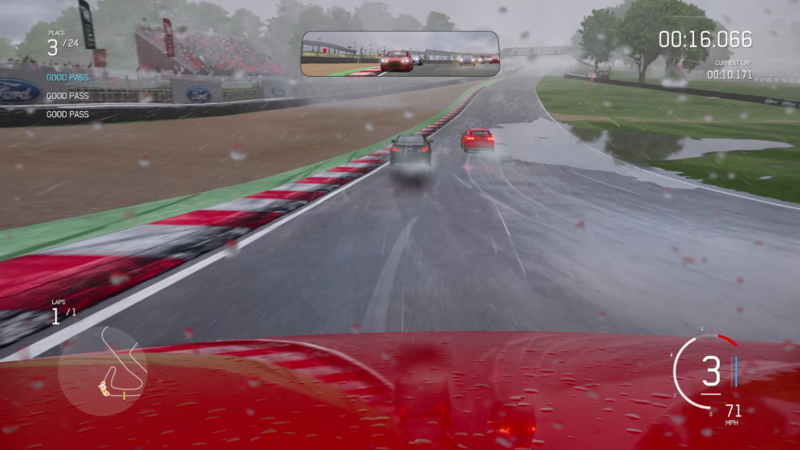 How does Forza Motorsport 6 handle when you cut away a lot of the eye-candy? [Updated – 22.09.15] The Metacritic scores. *We’ll update the table as the scores do. If Metacritic is anything to go by, the critics certainly love it, but what have they go to say specifically?